Welcome to HSC Result 2017 by SMS! 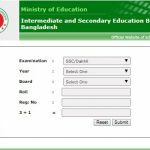 HSC Result 2017 will publish on 23 July 2017 by the Education Board Bangladesh. The Full Form of HSC is Higher Secondary Certificate. 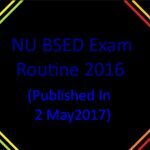 It is the largest Public Examination in Bangladesh under an Education Board. 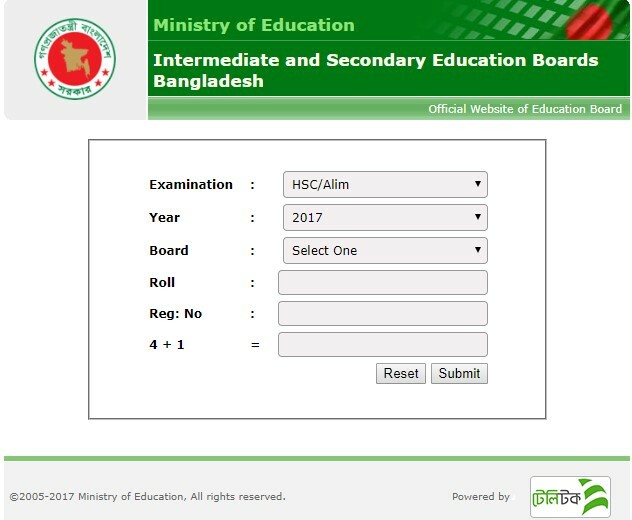 Now we are introducing here about the HSC Exam Result 2017 Publish Date and fast checking system. 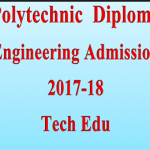 By reading this post, you will get clear concept for checking your Result. You can use any Mobile Phone to check your Result by Mobile SMS. Why so late? Just keep reading the update system and send a message with necessary information. Everyone wants to know the Official date for publishing the Education Board Result. It is very important to know because too many tension available in the Mind about the Result Publication. When I was a HSC Examine and I’ve attend in the HSC Exam, I’d been feeling afraid to publish my Result. So, it’s very common. But, if you know the exact date for Publish your Result, you will be feeling free until the Result publishes date. We are working here to provide the exact date of HSC Result 2017 Publish. The Official Date of HSC Result 2017 is 23 July 2017. How to Check HSC Result 2017 by SMS? 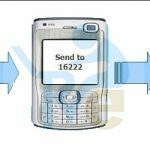 All the HSC Examine 2017 will get their Result instant from their own Mobile Phone by sending a short Message. Here is the SMS Format in the below. Just go to your Message option and types the below Information. Then send the message to 16222. Please be informed that you have sufficient balance in your account. Here, Board means the 1st Three Letters of your Education Board Name. For Dhaka Education Board, use DHA. 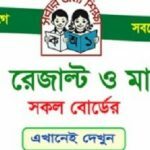 For, Rajshahi Education Board, use RAJ. 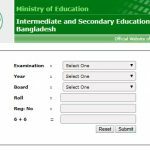 Roll means your 6 Digit of HSC Board Roll and Year mean 2017 or HSC Exam Year. Just Replace the Information and send the message to 16222 after publishing the Result online. After sending the message, you will receive your Result Instant. Details Result will be available after 6 PM. This system same like the SSC Result Checking system. We hope that, by reading this post, you will get your HSC Result 2017 by SMS easily. Do you have any question? If yes, just feel free to ask here with a comment. We will reply you back soon.